For the 25th anniversary of Dragon Quest, we've gone all-out with a celebratory double cover story. First, the origins of the JRPG before Dragon Quest came along, including the Dungeons & Dragons fans that were inspired to make their own PC RPGs, and the Japanese creators that were inspired by *them*. 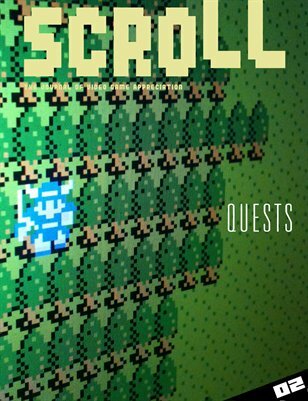 Then, a full recap of all nine Dragon Quest games, featuring essays on the sequels and their places the series' history, alongside illustrations from talented independent artists.